Are you interested in attending a first-time event in Hendricks County that literally is on fire? You should be. 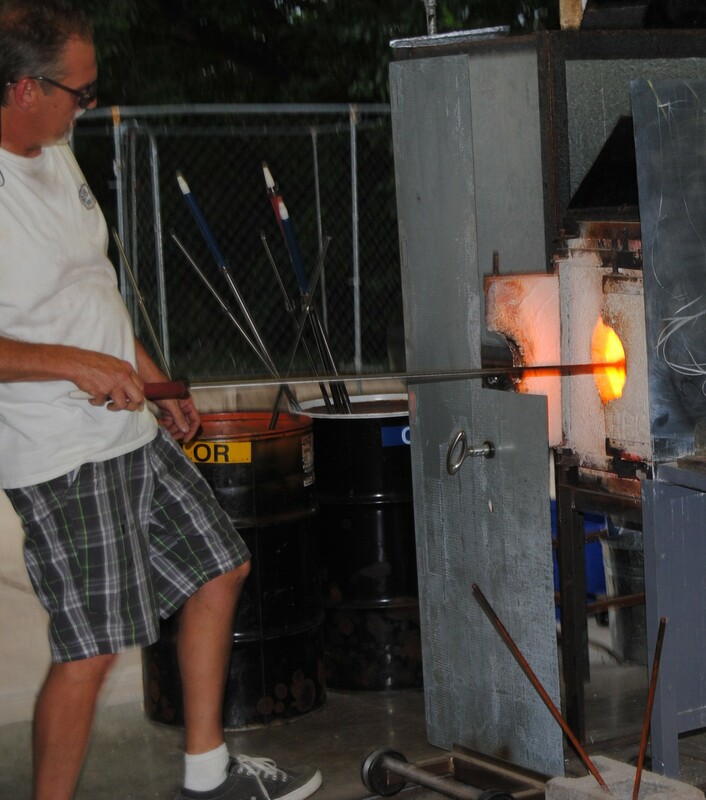 Art on Fire, a three-day festival July 12-14, will feature hot, warm and cold glass artists along Hendricks County&apos;s portion of the Indiana Glass Trail. During the event, local master crafters will demonstrate glass art like you&apos;ve never seen before at Hot Blown Glass, Ltd. in Clayton. 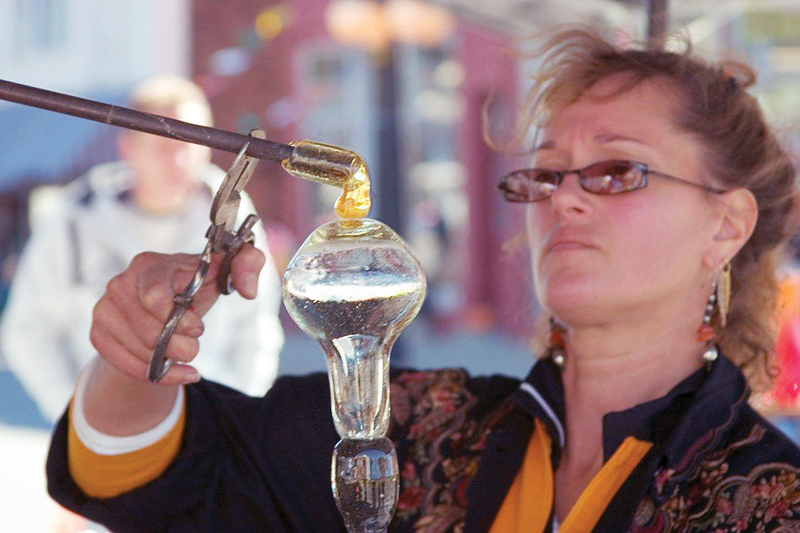 Demonstrations by several local artists showcasing furnace work and glassblowing, flame working, slump-and-fuse and more will highlight a busy, educational and awe-inspiring weekend. There will also be pieces of work available for purchase. I had the opportunity to visit Hot Blown Glass during an open studio night and was able to watch many of the artists that will be part of Art on Fire. I loved watching the artists at work. It is an amazing process to watch. I caputured some video of the demonstration that you can watch below, but having been there myself, I can tell you that the video is not as amazing as seeing the work in person. [youtube]http://youtu.be/6vvgBM88WLE[/youtube] Lisa Pelo, owner of Hot Blown Glass, Ltd, hopes this event opens people&apos;s eyes to Hendricks County&apos;s growing arts and culture scene. "Many people aren&apos;t aware of this art form or the type of talent we have here, so hopefully this event will begin to showcase to both Hendricks County residents and visitors what we have here." In addition to the non-stop demonstrations on Saturday and Sunday, you can join Pelo in kicking off the event from 5-9 p.m., Friday July 12 at her Hot Blown Glass shop in Clayton for an evening cookout and to meet and greet the artists. In addition to the weekend of events, you also have the opportunity to see glassworks from various artists on exhibit at three Hendricks County locations. I highly recommend this first-time event. You won&apos;t be disappointed.